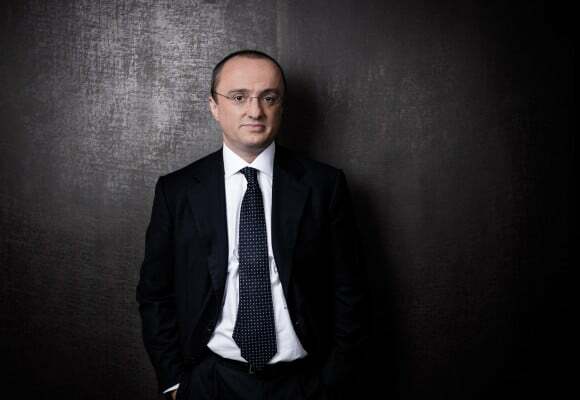 Gianmarco Monsellato, French tax attorney, was the CEO of Taj from 2004 to 2016. He is Deloitte Global Tax & Legal Leader for Client & Markets. He is a member of both Deloitte Global Tax & Legal Executive and of Deloitte France Executive. Gianmarco has more than 20 years experience in international tax and transfer pricing. He advises leading French companies in setting up and managing their global tax policies and defends international companies regarding their French tax controversies. Gianmarco is considered as a thought leader on tax governance and has been consulted several times by the French government. He published books and articles in France, Japan, the United Kingdom, the United States and Switzerland. He is the Chairman of the French tax committee of the International Chamber of Commerce, a member of the International Fiscal Association and of the European American Chamber of Commerce. He is also a board member of Fedora, the European federation of Opera houses.